Choose from a line up of Portrait Tattoo Artists who also specialize in Neo-Traditional, Watercolor, Black & Gray couples tattoos and much more. 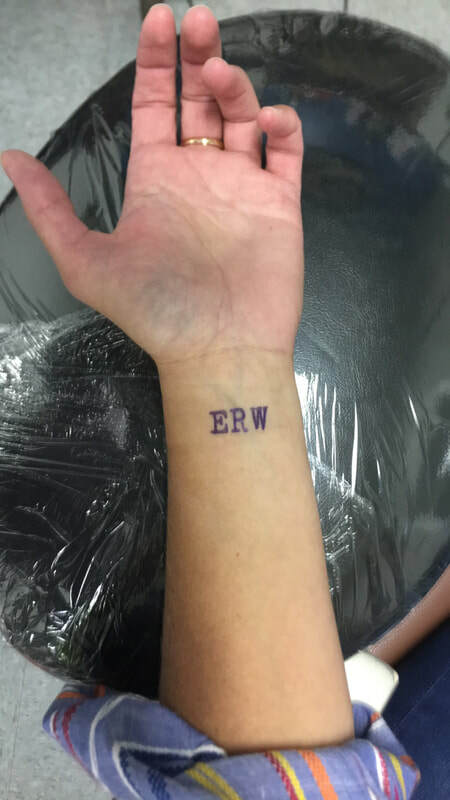 Did you pay too much on your last tattoo? ​Pull yourself together and wipe that goofy look off your face. 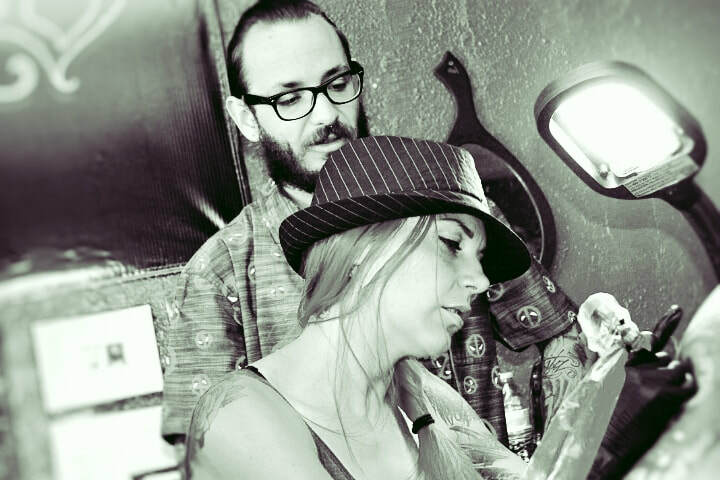 At Sin City Tattoo, it's easy to find the artist you need for the right value. Get a quote today from a professional portrait, color realism tattoo artist or book today to relieve a color realism, Neo-Traditional, Watercolor tattoo in one awesome tattoo design. We are a premium watercolor tattoo shop in Las Vegas. Our prices beat the competition for watercolor tattoo half sleeve’s. Visit our shop in Las Vegas and book now to receive your quality watercolor tattoo by an award winning artist. Those looking for watercolor tattoo’s may walk in or book online! Get Inked at one of our locations today! "Tattoos are like stories -- they're symbolic of the important moments in your life." The secret for having the best tattoo is by choosing the best artist. 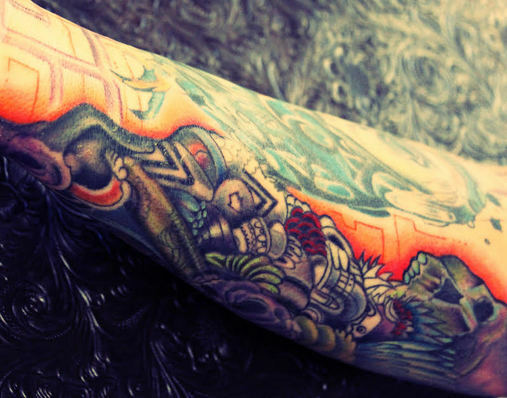 The art of tattooing is as intricate as a surgeon's job. 100% focus power is required with some innate artistic talents. Reviews praise us to be a “bunch of laid back talented people.” The artwork is never copied and is hand drawn based on our customer's preference. Originality of designs is what makes us the best. The creativity flowing off our artists make us a renowned team of gifted individuals. No matter the artist you trust your body with, you are sure to get exactly what you want. If you want to get a tattoo and want the best service that a company can offer, come check us out. We have the best portrait tattoo artists in Las Vegas and we are just waiting for you to make an appointment. We can help you come up with portrait tattoo design. We are a friendly group of people and are welcoming to all new members of our family. Best of Las Vegas in Mandala TAttoo, flower tattoos, script tattoo's, couples tattoos, black and gray, micro tattoos & Vegas themed tattoos. Book today with Las Vegas Portraite tattoo Artist Beau Woodward today and get a photo realism tattoo. Old Executive tattoo lounge Team Photos in Las vegas NV. Are you Just in Las Vegas having fun and you want to get something from there that you would like to keep forever, well Ink Masters Tattoo portrait shop is the place for you. Ink Masters Las Vegas is more then a tattoo shop they also do full service body piercings. if you would like to have a visit sometime while you are in Las Vegas on vacation, you can check out there portfolios of the body art they have done. There are many tattoo shops in Las Vegas but none that has the vision and hospitality that Tattoo portrait shop. They have affordable body art prices, design tattoo prices that will put the other tattoo shops in shame. So before you go to your crappy neighborhood shop think of Ink Masters Tattoo portrait shop. 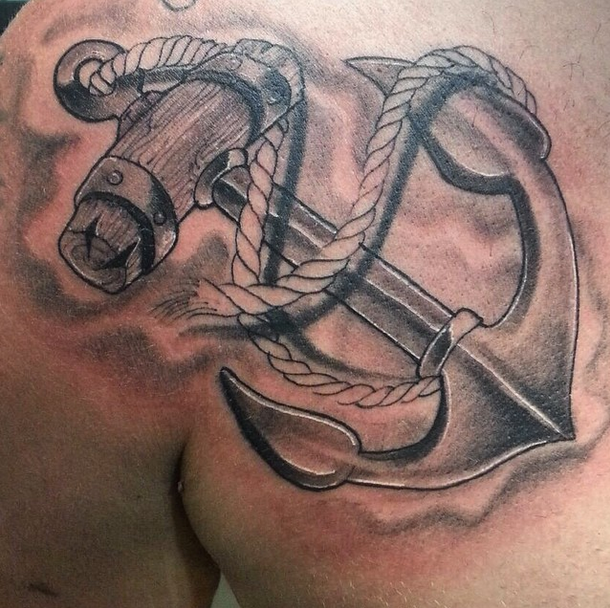 They are the real deal when it comes to tattoo shop artist near you. Be prepared to have our Lead artist tackle anything and everything. Only words expressed by the artist can convey the extreme amount of talent and skill wrapped into these god like artists. When there in there craft its like magic upon that of which is pure and true, that being the skin pallet you call your body. Producing Vibrant Colors and award winning tattoo's for Sin city Ink is rewarding. Knowing that everyone has an unique preference and style makes every day new and challenging. Tattooing allows me to transcribe everything in my personality and my clients mind into Skin Canvas Excellency. 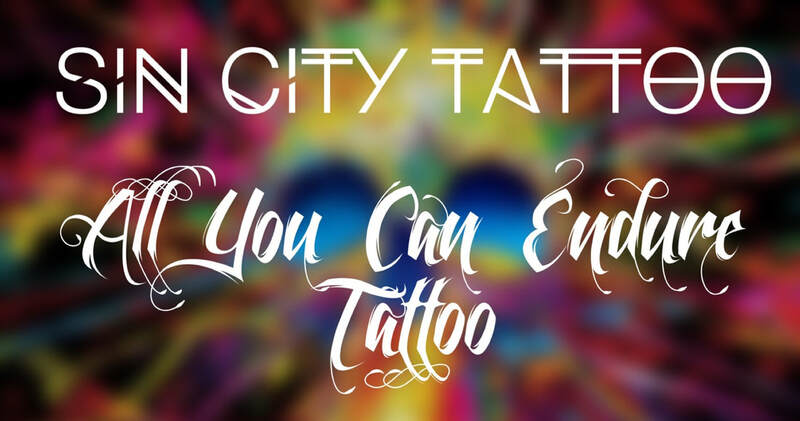 Sin City Ink and Executive Tattoo Lounge provide excellent artists who specialize in their field to create the best designs and styles in the United States. Sal is no exception to the rule. Be prepared to have our Lead artist tackle anything and everything. Sal Has Been Tattooing professionally since 2008, the son of a tattooer, all around artist, acrylic, watercolor, ink, charcoal, award winning artist, Exceptional diversity in over 21 different mediums.
" Giving a little piece of myself in every custom design, and watching my customers love their designs and making this world more beautiful one tattoo at a time"
BEST LAS VEGAS TATTOO ARTISTS: Here at Ink Masters & The Las Vegas Tattoo Companies! 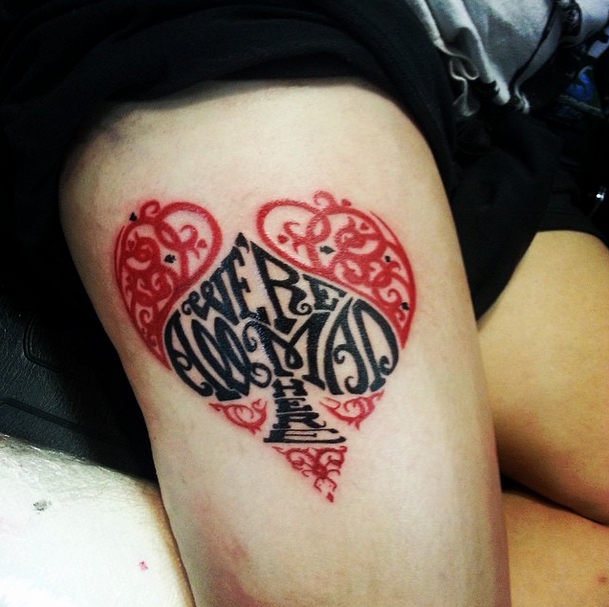 Only words expressed by the Las Vegas Tattoo artists can convey the extreme amount of talent and skill wrapped into these god like hands we call our Las Vegas Tattoo Artists. When the artist is in there craft its ENERGY, from them to you and you to them. Whether you need another piercing, tattoo or perpetual makeup, reach us to get some answers concerning our services that are certain to improve your life. 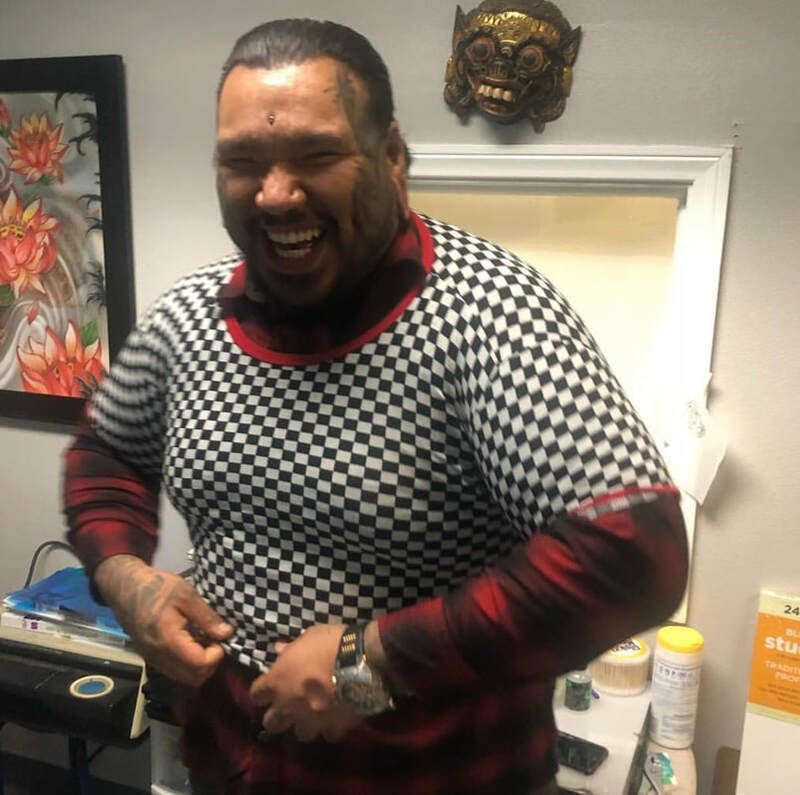 We are here to help you pass on your style with honor winning Las Vegas tattoo artists, and body modifying services that will make your life less demanding and more fun.